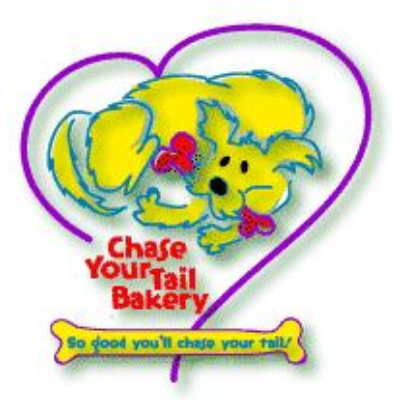 We take pride at Chase Your Tail Bakery in bringing fresh handmade dog treats to the local area since 2005. Many of our ingredients are sourced locally. We use our own eggs from our flock of chickens and we grow our own catnip on our 11 acres in Loudoun County to supply our feline customers with fresh and dried catnip. We source as many ingredients as we can from our local farmers who attend the markets. Our milk comes from Walnut Hill Dairy in Kearneysville, WV and apples and sweet potatoes from Bigg Rigg Farm in Loom, WV. Soon we will be bringing dehydrated chicken and beef liver snacks to the markets where we will be allowed to do so. We round out our selections by bringing doggy popcorn and freshly dehydrated sweet potatoes to the market each week.